Lucas wishes he could fly. He makes himself wings and even asks Santa for a pair. Much to his disappointment he gets only toys wings which don't work! One day his mom hands him a book that allows him to fly using his imagination. 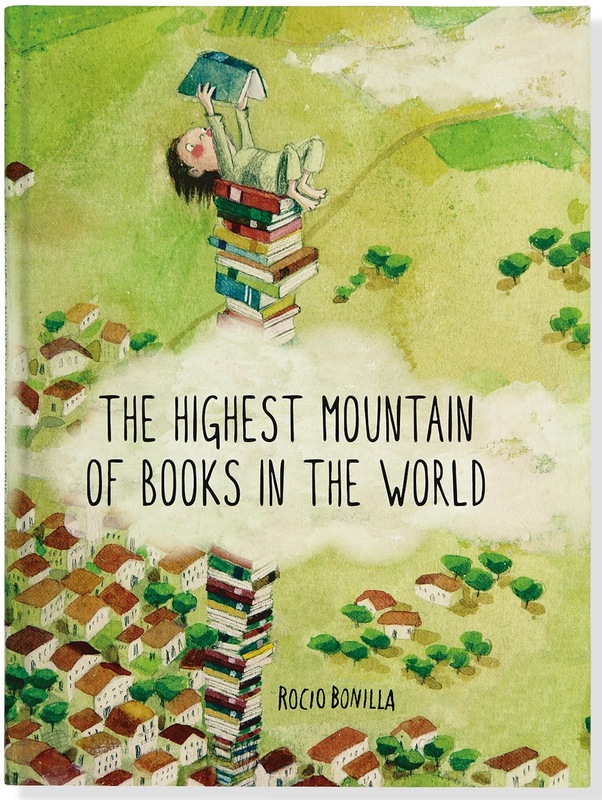 Lucas gets the reading bug and reads so many books that he builds a huge mountain that takes him further into the clouds than he ever thought possible. This is a great book for kids filled with great illustrations and a clever story line. 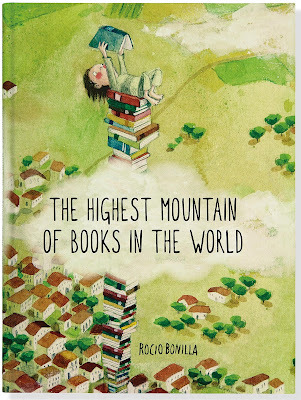 It shows how reading books allows us to go anywhere we want just by reading. Reading is something we can enjoy all the days of our life. I hope to be like Lucas and never stop flying.